As soon as I hit play, I began to soar. 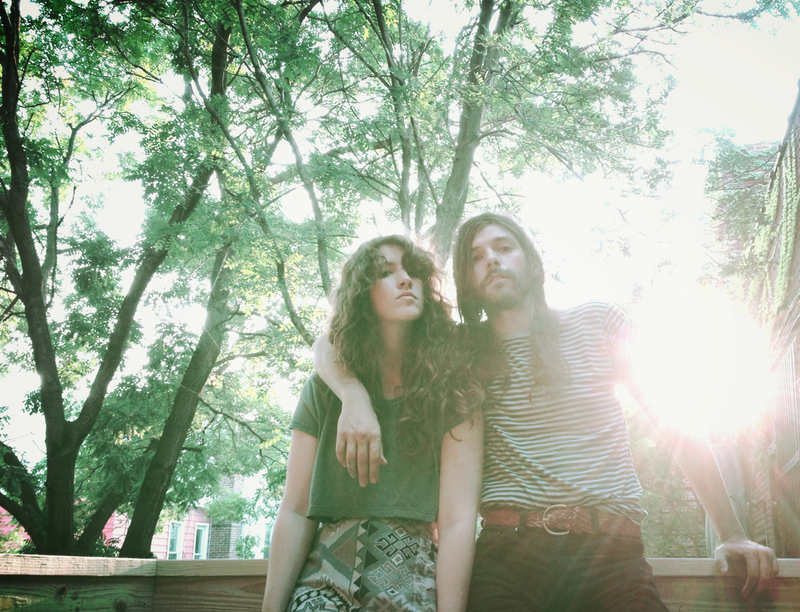 With an etherial quality, the Brooklyn duo known as Widowspeak wraps me up like a friendly and warm blanket. Molly Hamilton’s vocals are soft and evoke a sense of longing. This track can be placed next to Sharon Van Etten with a little Mazzy Star.